We've Conquered Killington! - Musketeers Too! 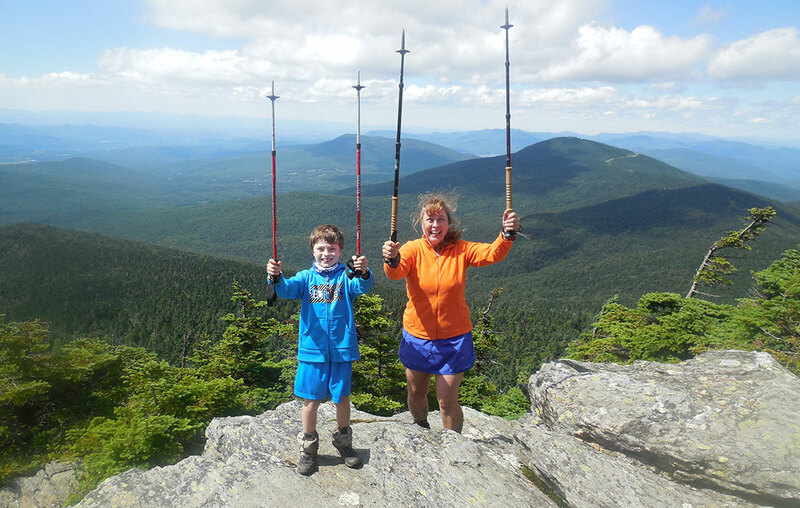 You are here: Home › Blog › Uncategorized › We’ve Conquered Killington! So excited to be on top of the world! It was a glorious day on top of Killington peak! We expect to hike around 60 miles over the next four days. Our plan is to be at Rt 17, better known as App Gap, by the end of Thursday, August 15. Then we will have hiked home to Huntington!